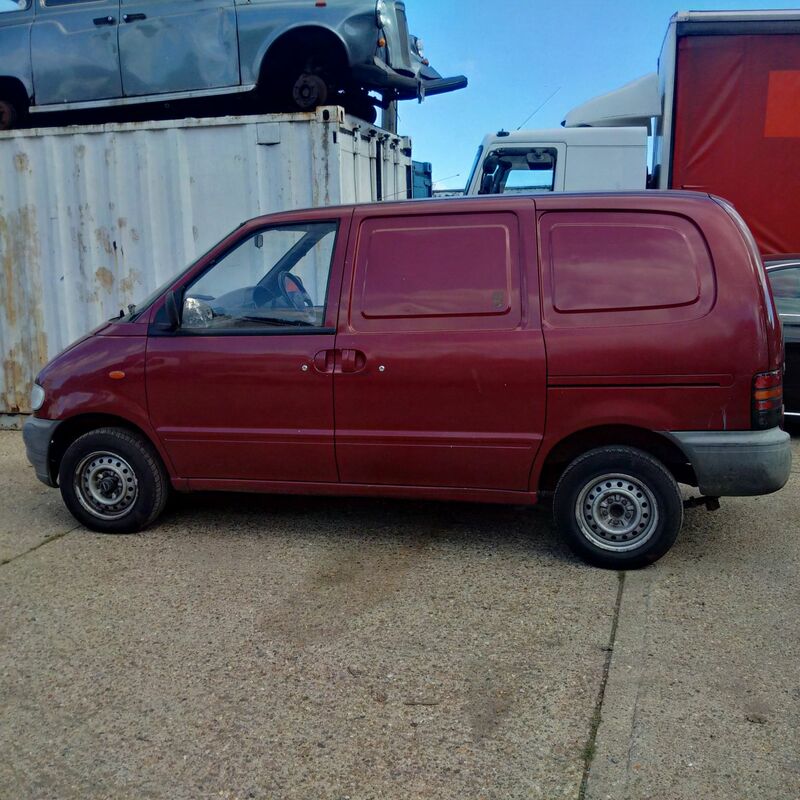 Nissan Vanette 2.3 diesel double sliding door van. 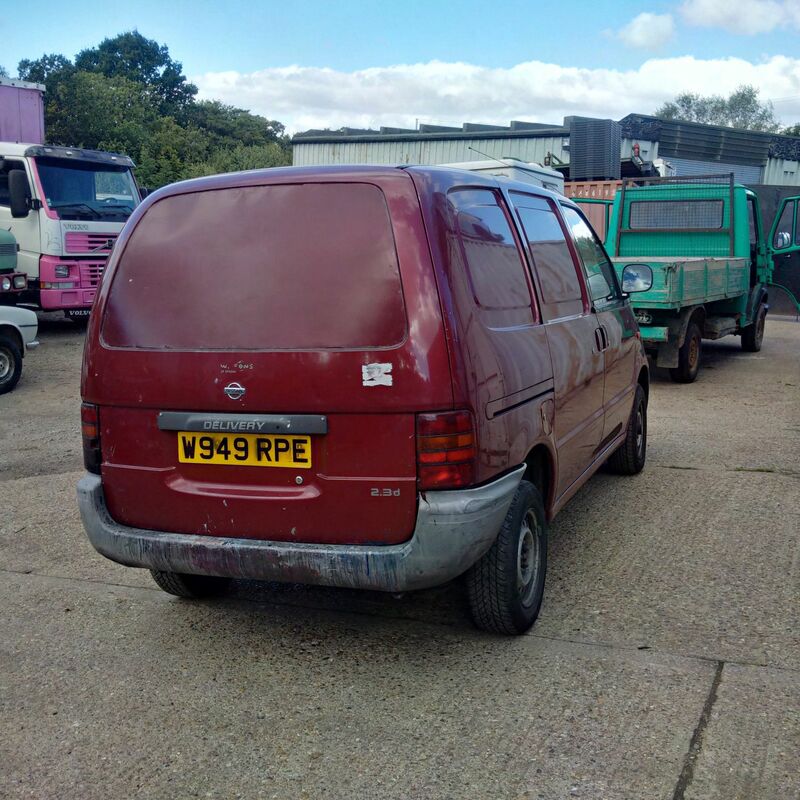 Home / Stock Item / Nissan Vanette 2.3 diesel double sliding door van. 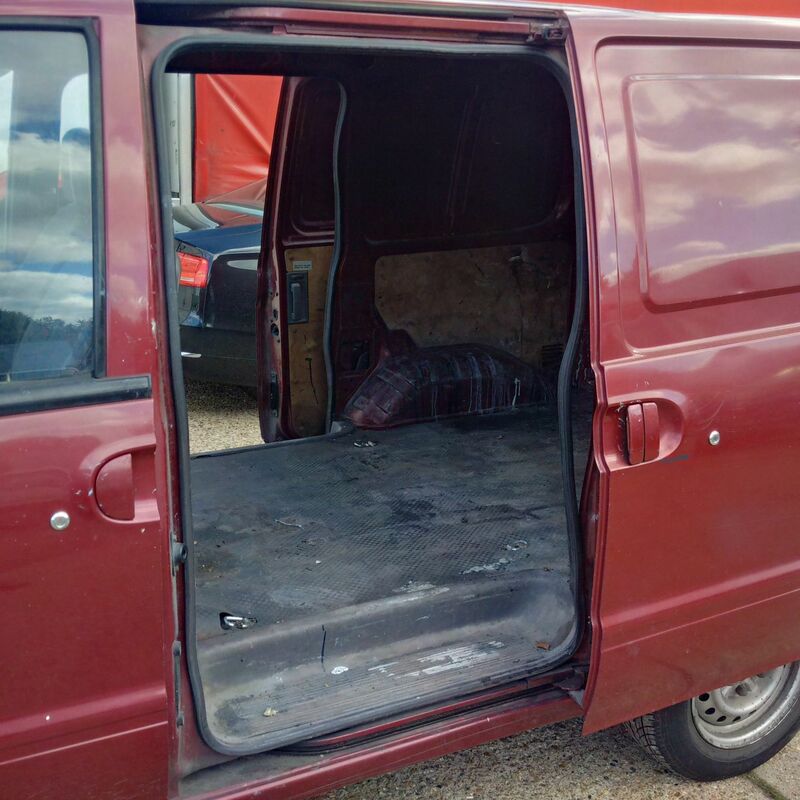 Mercedes Benz VITO 110 CDI double sliding door 3 seats panel van. 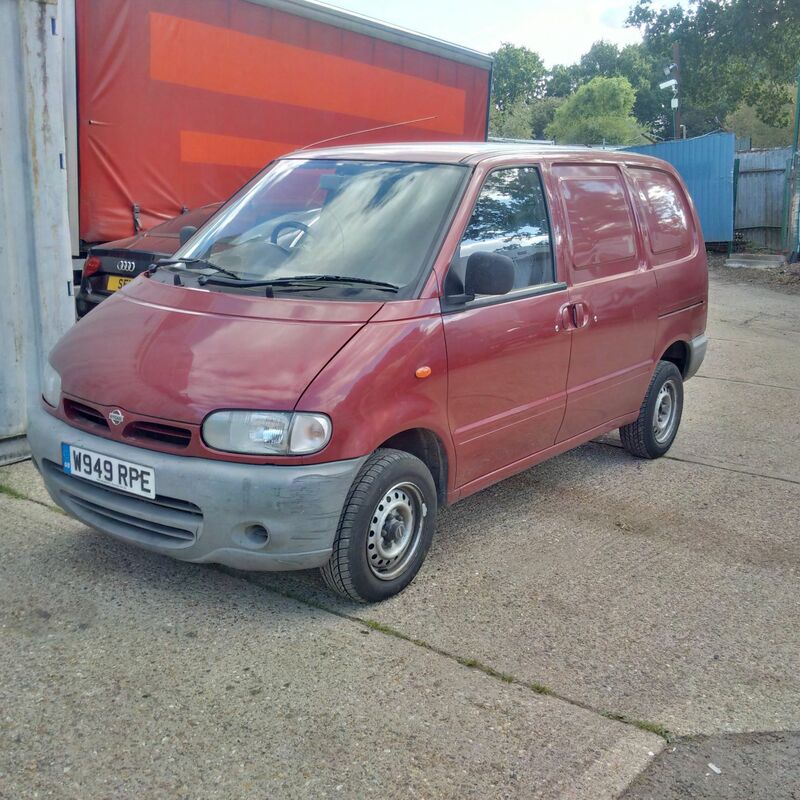 Left hand drive Nissan Vanette 2.0 diesel mini bus. MOT till 2017. 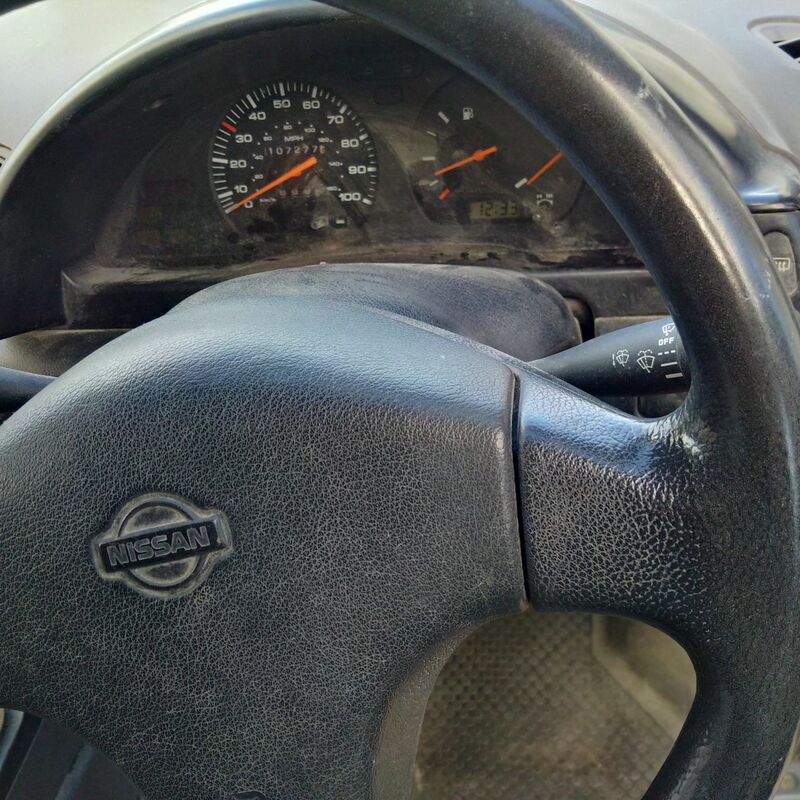 Left hand drive Nissan Cabstar 2.5 diesel 3.5 Ton Isothermic / Cold Room box lorry. 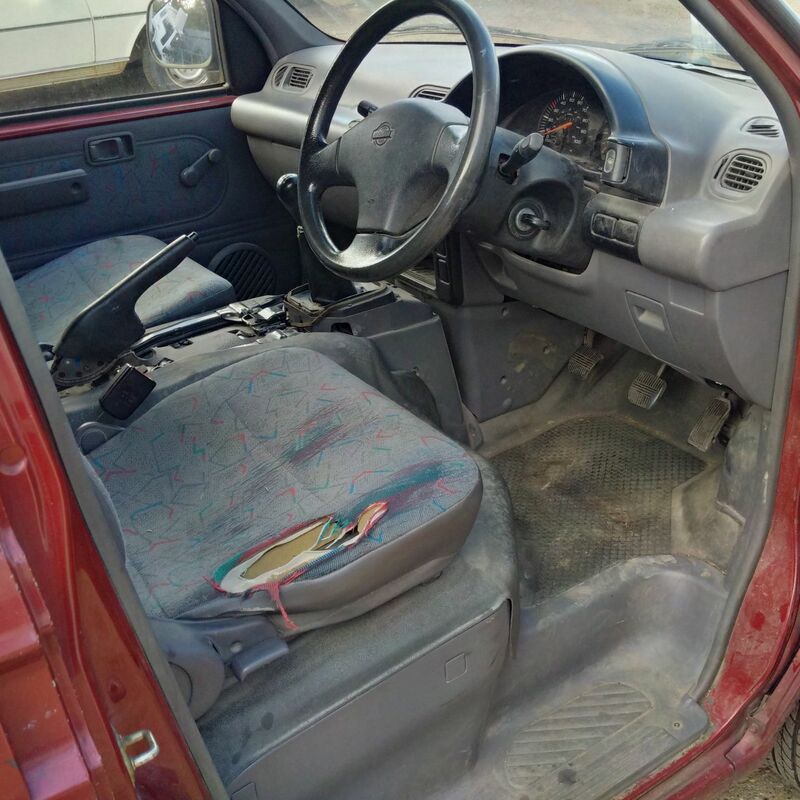 Left hand drive Austin Mini for restauration. Starts and runs. 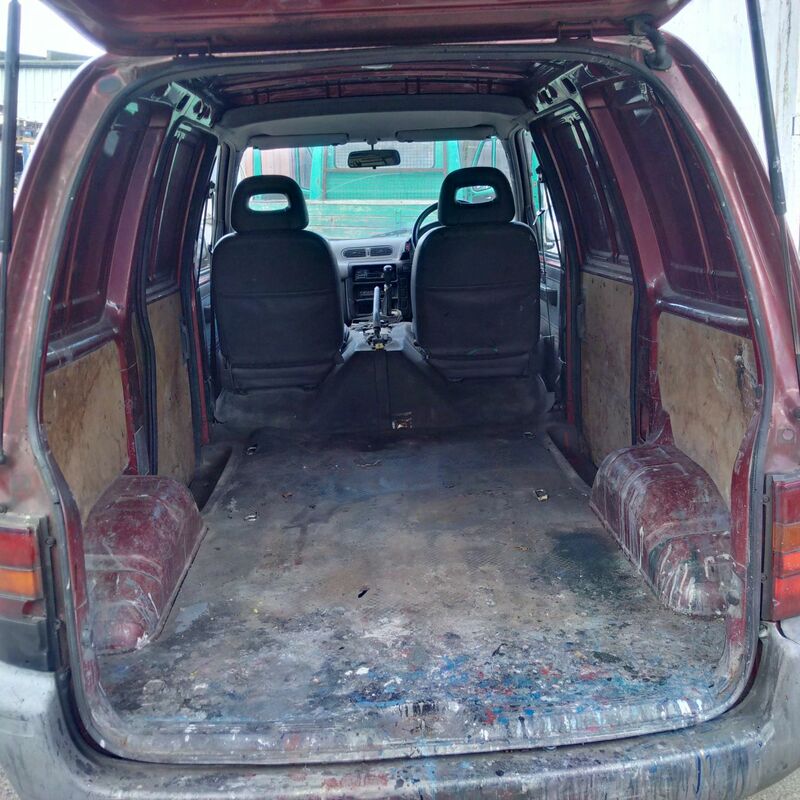 Left hand drive Mercedes Benz 308 PETROL 3.2 Ton truck. 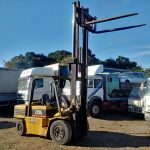 Daewoo 4 Ton diesel forklift, extra long forks with side shift. 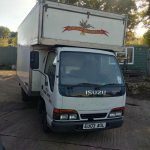 ISUZU NKR 3.0 diesel twin wheel 3.5 Ton Luton, LEZ Compliant.